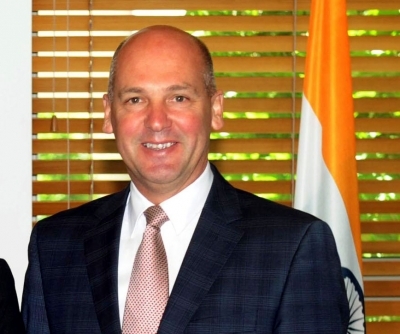 Canberra, Oct 31 (IANS) Australia’s Senate President Stephen Parry on Tuesday revealed that he could be a dual citizen, meaning he may join five other politicians including former Deputy Prime Minister Barnaby Joyce, in becoming ineligible for office. Parry, who is part of the government, may have inherited UK citizenship through his father, reports the BBC. Politicians with dual citizenship cannot be elected in Australia. Parry said in a statement that he will resign from his position if his citizenship is confirmed by the British Home Office. On October 27, the High Court of Australia ruled that the five politicians were wrongly elected because of the constitutional rule. A replacement for Parry would be chosen through a recount of votes from last year’s election. If forced to resign, he would be the first member of either the major Liberal and Labor parties to be claimed by a saga that has captivated Australian politics since July.